Uber wants to help its drivers have a bit more fun on the job. The company has released a game that helps its drivers learn to navigate San Francisco. 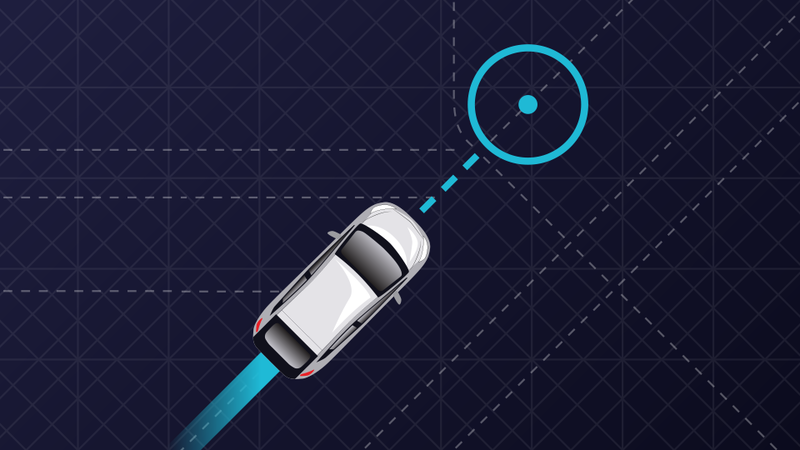 Called UberDRIVE, the goal is to earn as many points as possible by picking up your passengers via the most efficient routes. The more points, the better cars the player earns, and the more areas of the city they can access. To help drivers be better tour guides, Uber’s also added facts about landmarks and locations, including a trivia mode for an added challenge. It’s not just for new drivers though – as players advance in the game, they’ll receive a prompt asking them if they’d like to sign up to join Uber. If you accept, you’re taken directly to the screening process. Though the game currently only covers San Francisco, we wouldn’t be surprised to be see it open up to other cities soon. Sorry Android users, iOS only for now.